Would you like to offer our Baked Tofu Donuts for your sweets/dessert menu? We have wholesale service. Our donuts not only offer appear to your customer new sweet offering, but also add a wow factor to your menu. 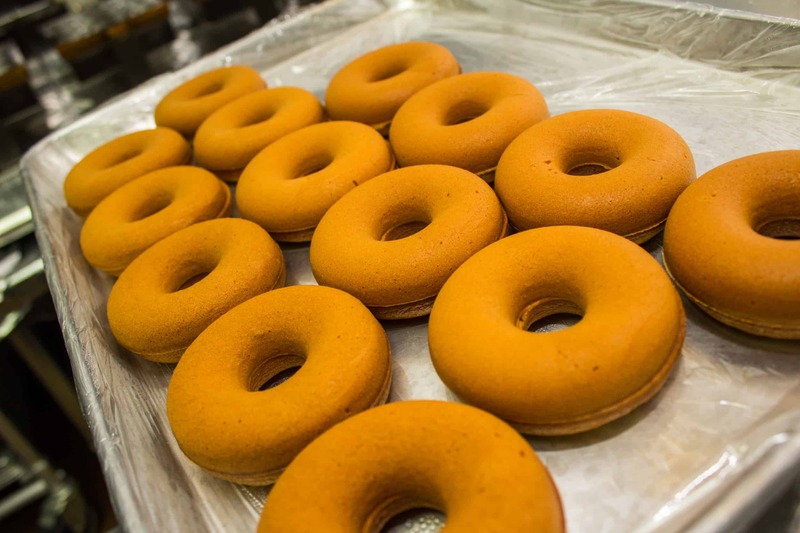 If baked donuts are interestng enough, how your customers react if you can offer baked TOFU donuts? If you are intereted, please fill the form below. We will contact you for details.